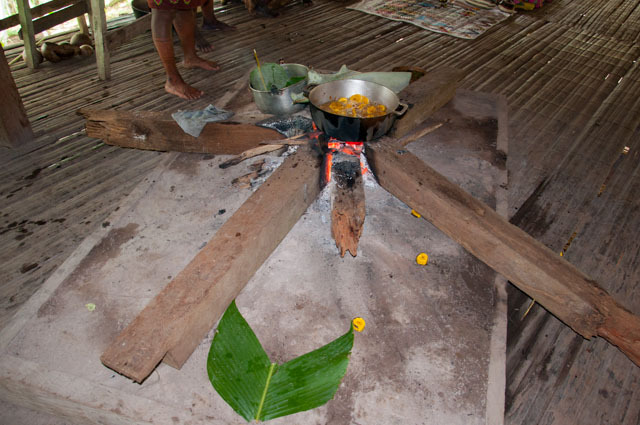 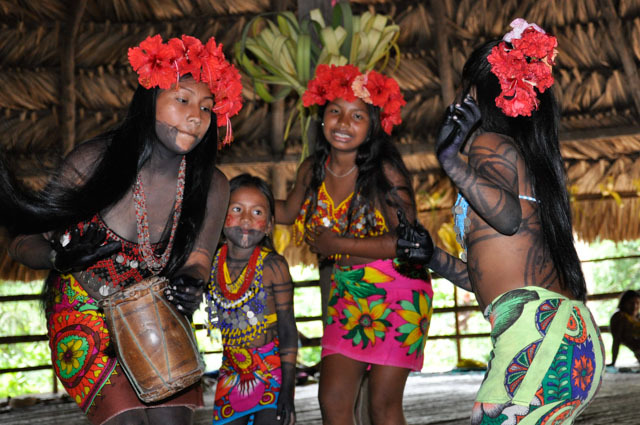 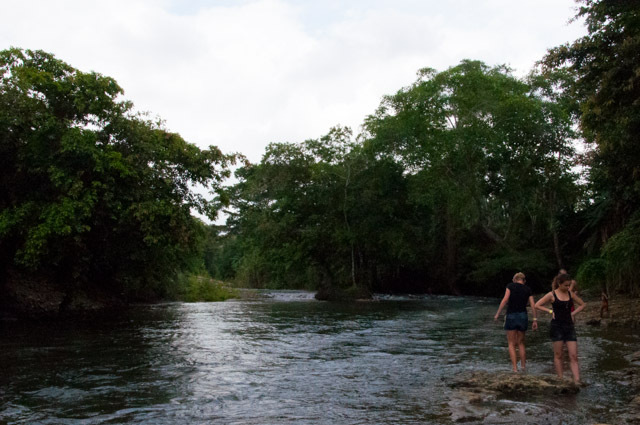 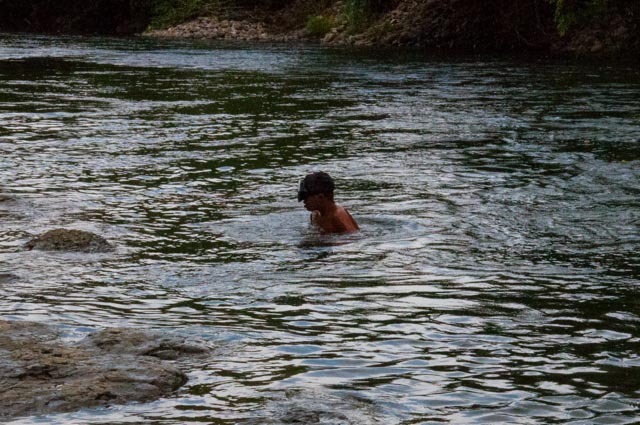 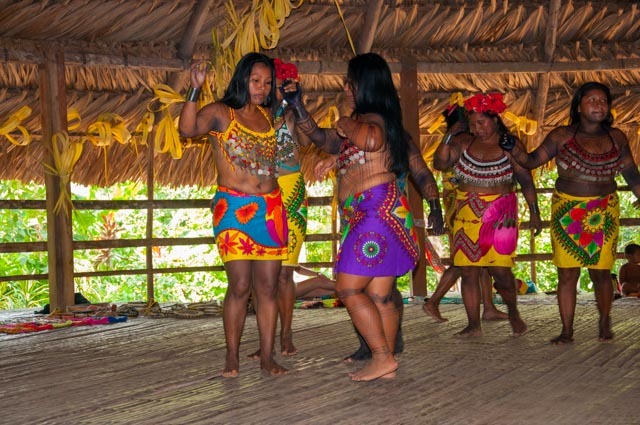 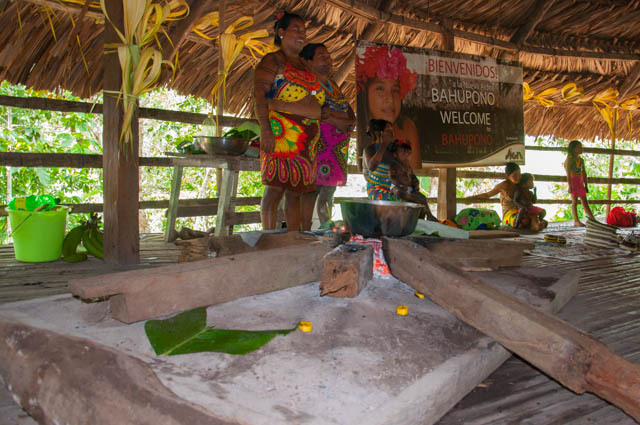 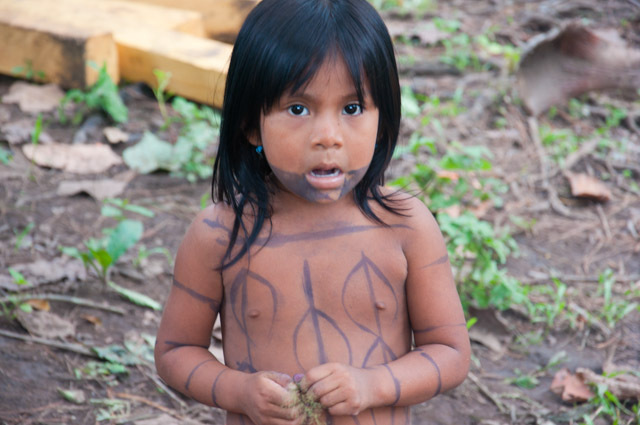 The Ultimate Embera Tour is based in Ipeti which is just off the Pan American highway on the way to the Darien. 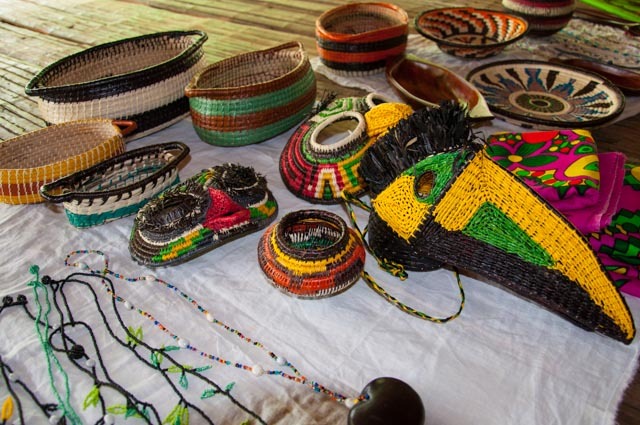 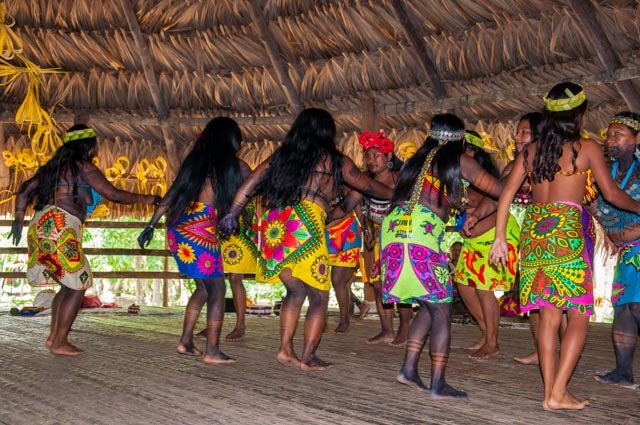 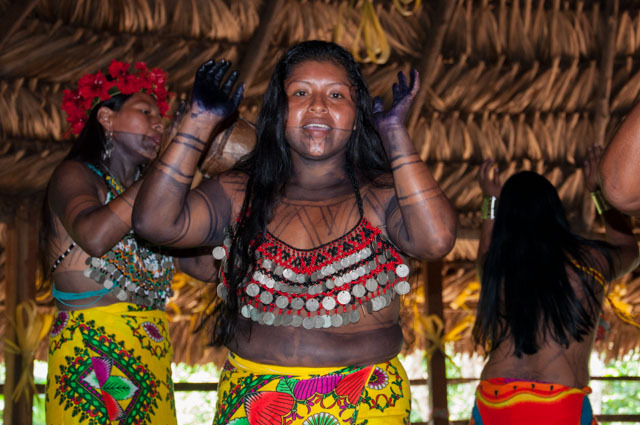 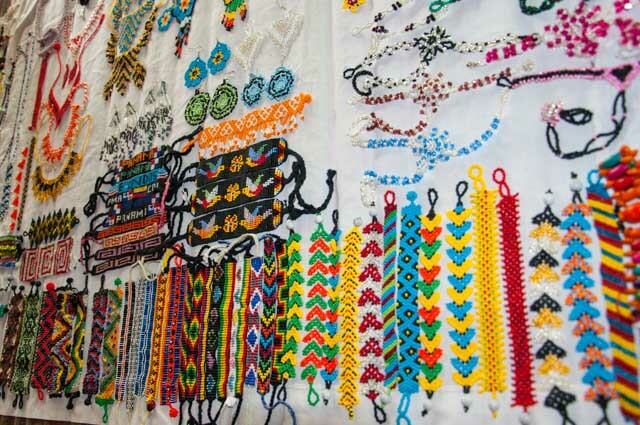 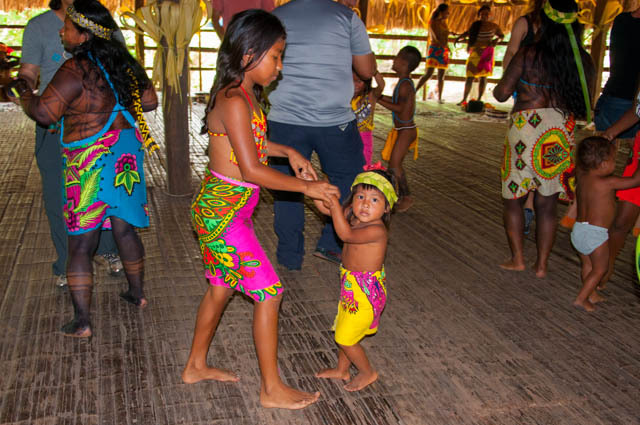 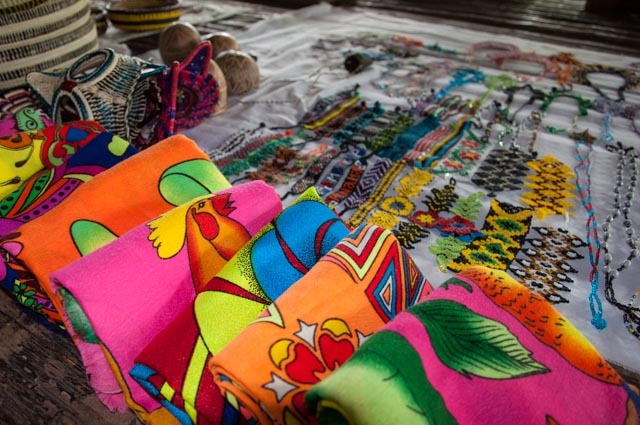 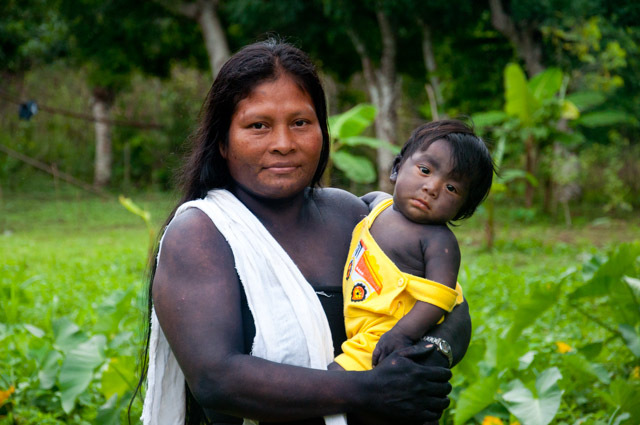 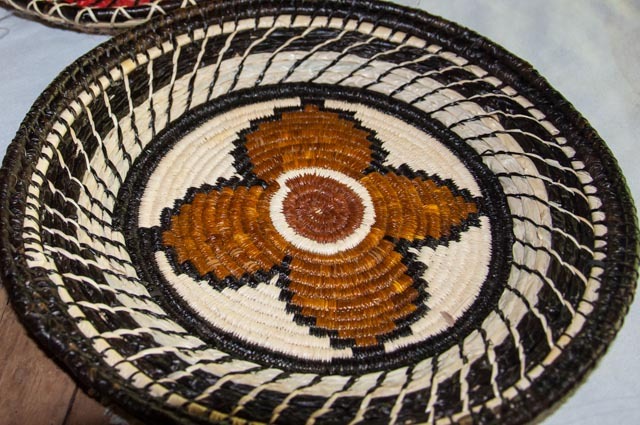 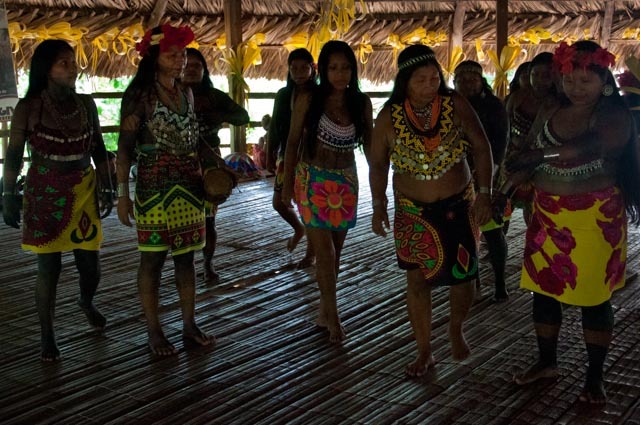 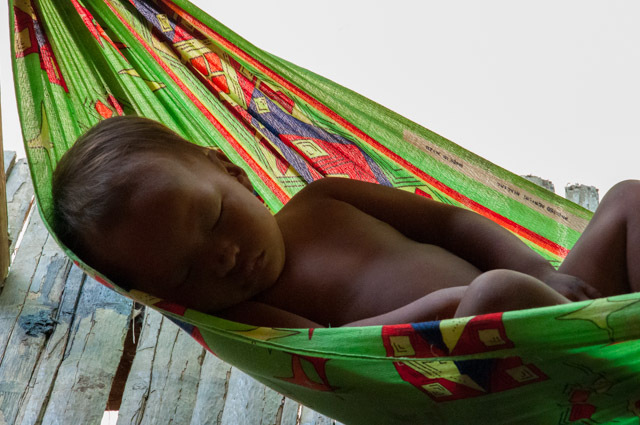 It is a great example of old meets new and an insight into how the Embera embrace change within their community but hold onto their cultural roots. 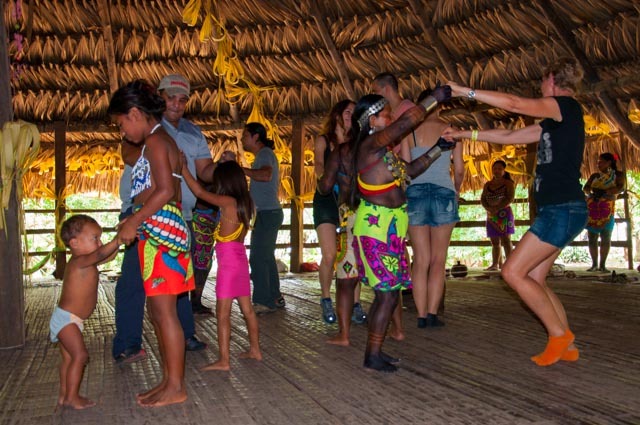 This is not a touristy Embera village. 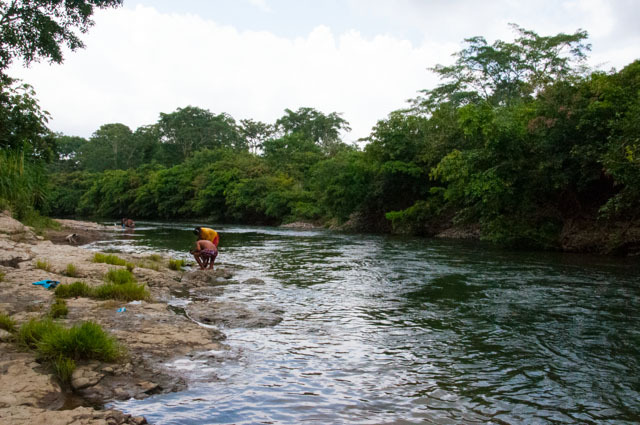 We are working with them to improve sanitation, rubbish removal and recycling practices, a sustainable organic garden for food production and education for the children. 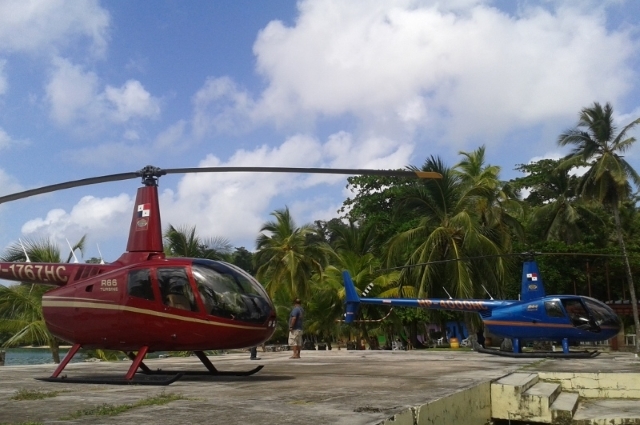 Pick up between 7:30-8.00am, drop off between 4:30-5:30 pm. 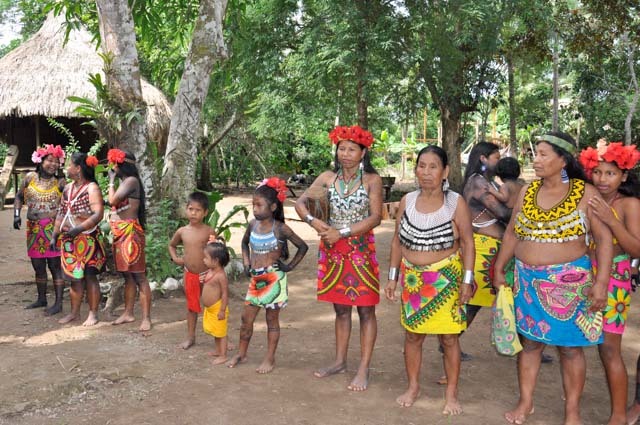 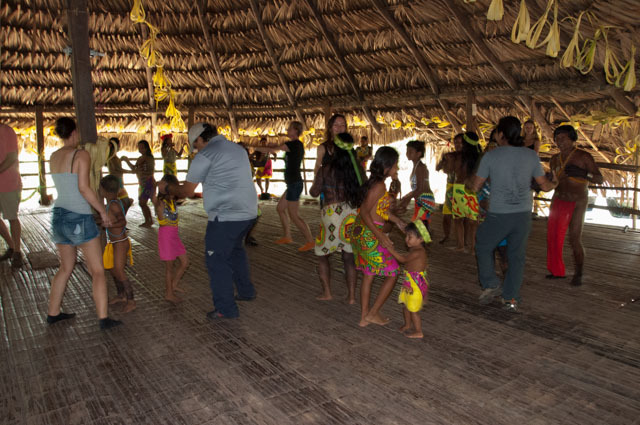 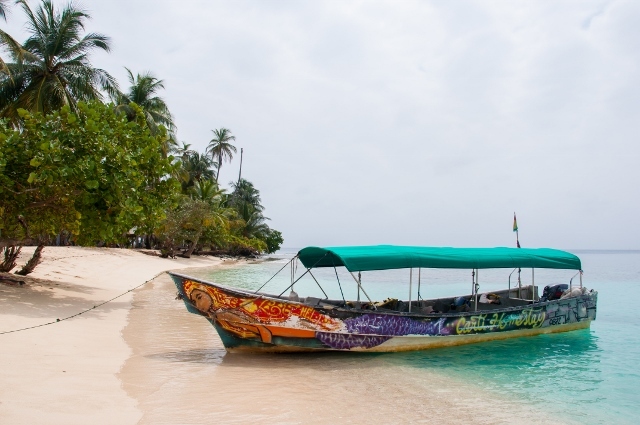 This is a tour run by us and our volunteers who have partnered with the local Embera village in Ipeti to support and promote the local indigenous population and their families whilst giving our clients an experience that cannot be found anywhere else in Panama. 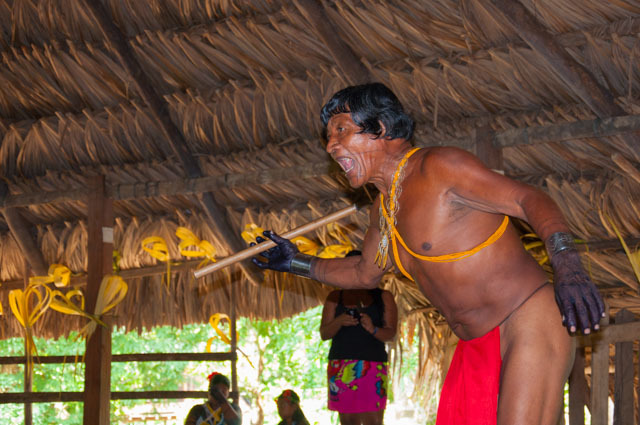 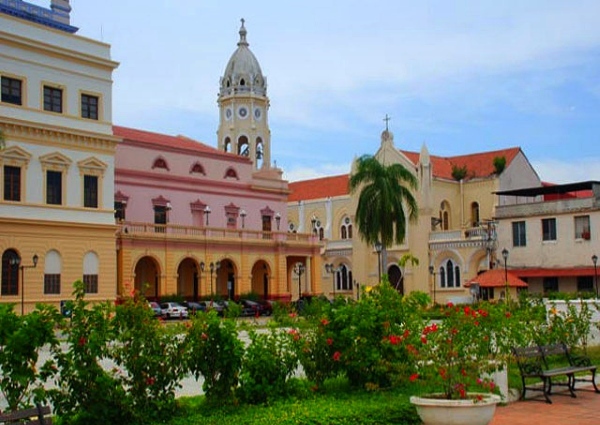 A Spanish and English speaking guide will be with you throughout the tour. 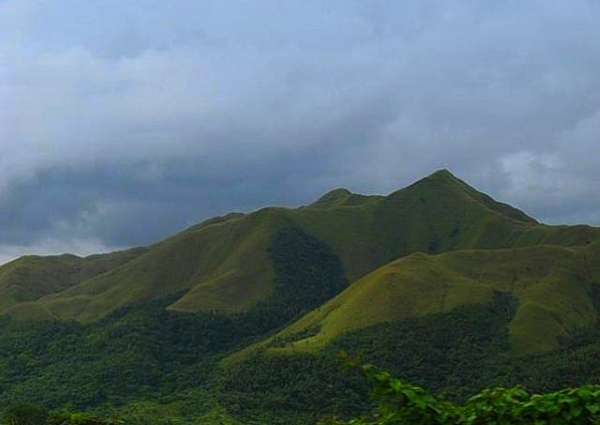 Please read the Terms & Conditions and Fact Sheet.